Lexington, Kentucky and the Kentucky Wildcats! 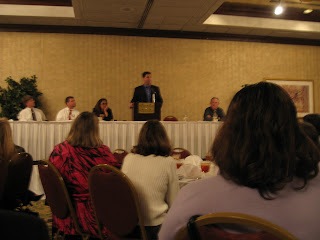 Here I was the Keynote to open up the conference. 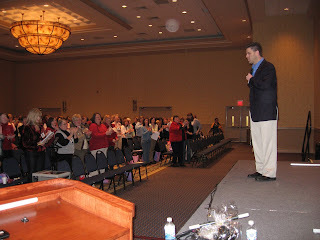 I spoke to over 800 speech teachers. 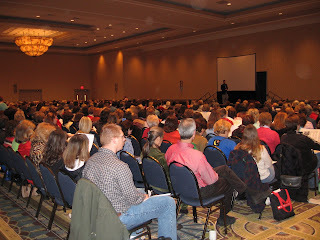 This was the 50th anniversary of KSHA-Kentucky Speech-Language-Hearing Association Conference. What a great event and great people in attendance. This conference was well run and I really enjoyed sharing my story. I knew they enjoyed it as at the end, a standing ovation was given. As a perk, I was able to see the Kentucky Wildcats play basketball in Rupp Arena. What a trip! Basketball is a life long tradition in Kentucky and it was great seeing the Wildcats get a win at home! 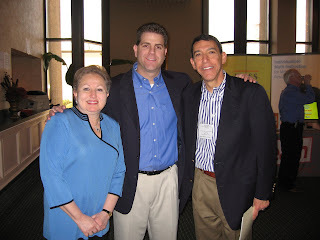 You are currently browsing the Class Performance blog archives for March, 2007.